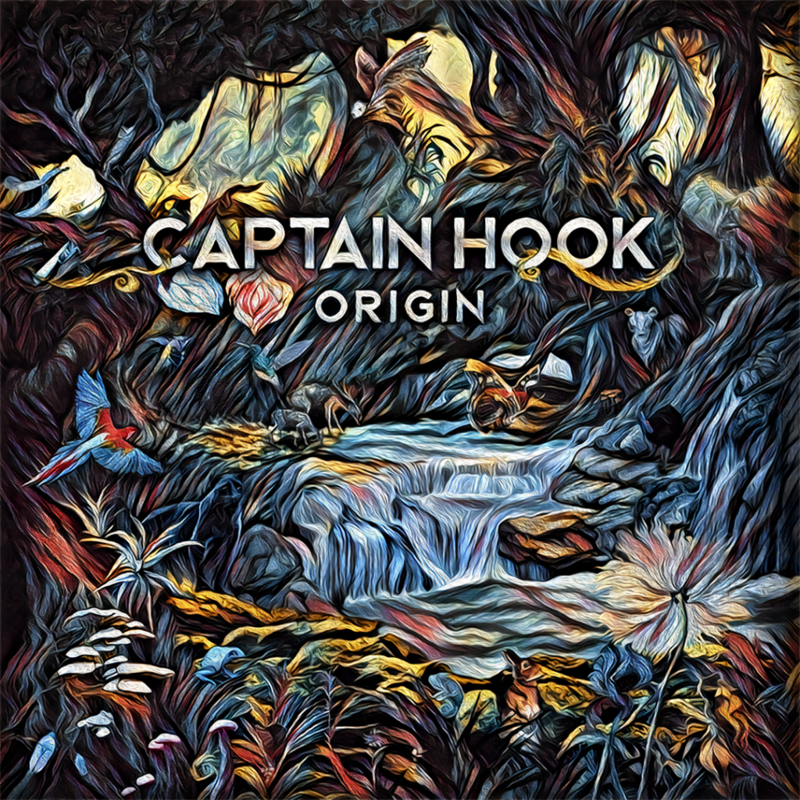 Since we heard Captain Hook’s set in Ozora 2017 we got our interest raised high. There was something that was both new and old at the same time. Something we were missing. It was psychedelic trance music. Deep, hypnotic, full of feel, with a true story through it. We spotted the new tracks and were waiting for them to be released. 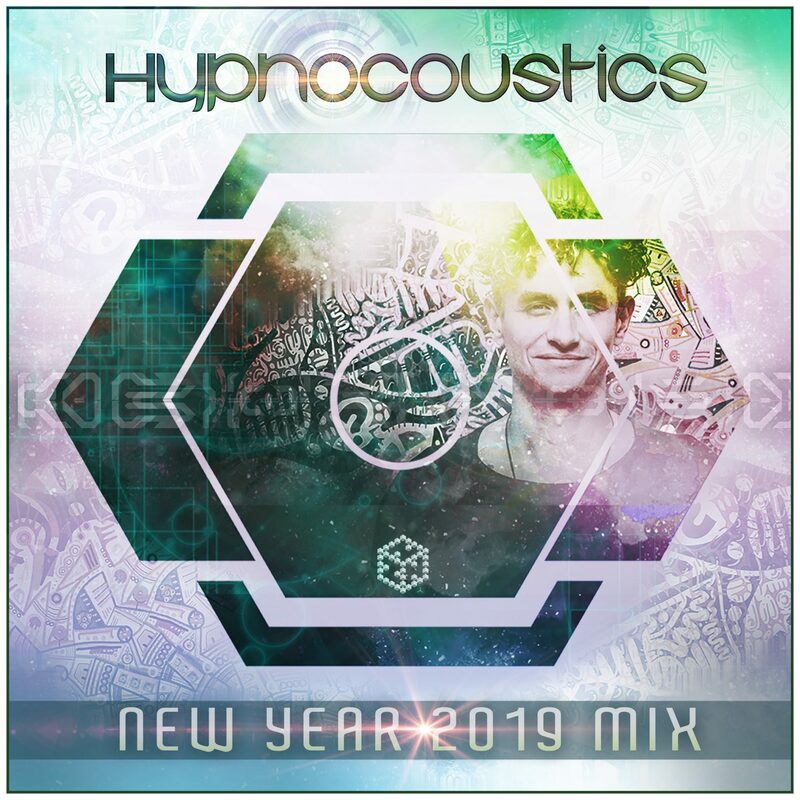 As I understand it, Trance is a state of mind, not a break, not a drop, it’s a journey of repetitive hypnotic patterns that creates a dialogue that triggers your mind to trigger your body to trigger your soul into a state of trance. 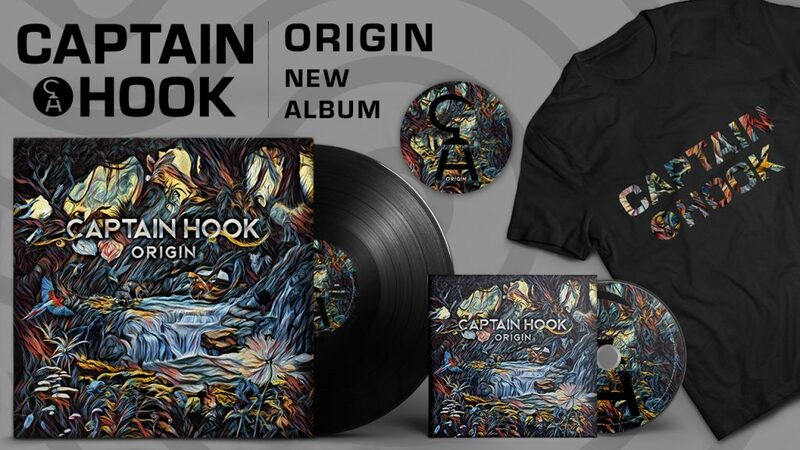 And now Captain Hook drops his new album – Origin – with Iboga Records and it’s a game changer. A real surprise, and a very positive one. So we hooked up (pan intended) with Reshef to learn more about the album. Q: Hi Reshef, so what have you been up to lately? Heya, basically wrapping up my album and making it with the deadline, making sure the mastering (both cd & vinyl) is completely done, the artwork & text is set. Working with my media team & label on the album release campaign. Also got me a 33 year old 32 channel mixer, and re-tuned my studio. Q: Can you introduce us to your new album – Origin – coming out on Iboga Records? 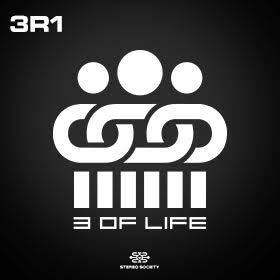 Origin.. the album reflects the way I feel about music, trance music in particular. It’s 80 min, 9 tracks. 6 solos and 3 collaborations: with Ritmo, Tetrameth & Lish. Very talented artists I had the privilege to work with. The artwork has been handmade by the talented Ayelet Ish, stems mastering by the audio engineer Ido Ophir. Q: You chose to sell the album first via a pledge campaign? Why? 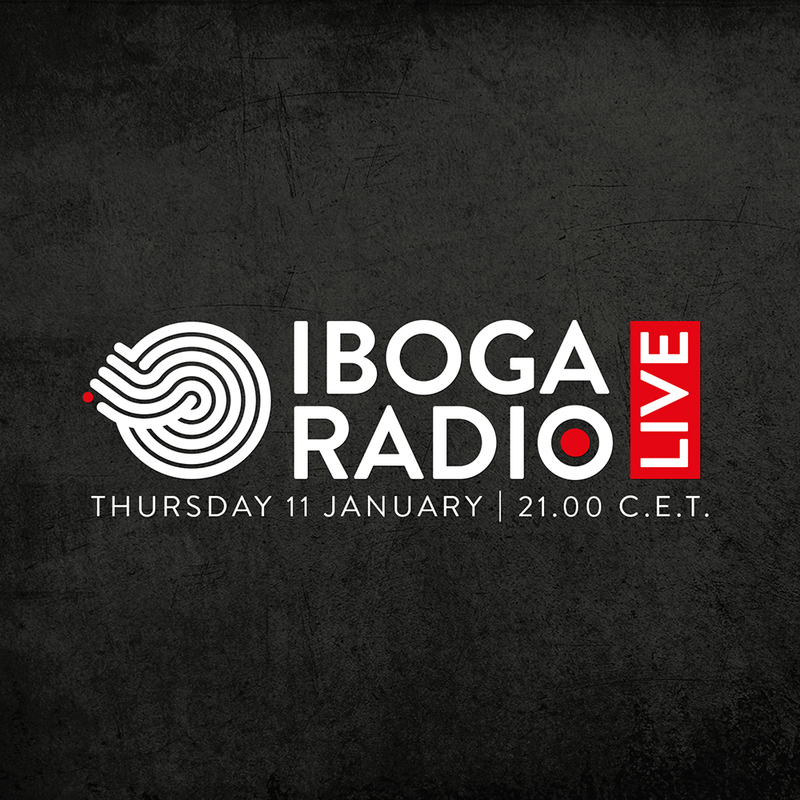 What do you and Iboga can offer the listeners doing that? 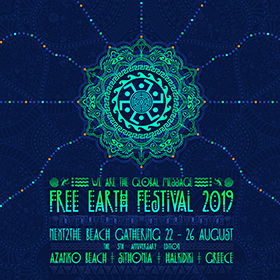 Q: We’ve had the privilege to listen to the album and also catch some of the music in your sets both on the dancefloor and through your full set films from Ozora 2017 & Psy-Fi 2018. It is very very different than your last album – what initiated the change? Well.. my last album was released seven years ago (studio album). I felt the passion to create a new album in the last two years since I had something to say. I feel that each album has a different meaning, different concept and different vibe, which means different music. In these seven years I’ve connected strongly to the music, to trance music, not by definition but by experience. As I understand it, Trance is a state of mind, not a break, not a drop, it’s a journey of repetitive hypnotic patterns that creates a dialogue that triggers your mind to trigger your body to trigger your soul into a state of trance. I wanted to write an album that will share with the listener this feeling. …all the music I’ve created in my life came from love, including each phase, each shift. On the day I’ll stop to follow my heart as an artist, I’ll hang the headphones and retire. The way I see it, fear equals lack of belief. I’ve started this journey as a 15 year old kid on the dance floor, started collecting music, DJing & creating music with love, love to this sacred music is what drives me through the years, I live in this alternative lifestyle not because I want to be a mainstream superstar DJ or to be on MTV, I do it simply because I love it, all the music I’ve created in my life came from love, including each phase, each shift. On the day I’ll stop to follow my heart as an artist, I’ll hang the headphones and retire. Q: What was different in the process of creation in this album – how did it affect the music? Each track main channels have been recorded live in a traditional way through a mixer with an external equalizer, sending the signal through an auxiliary to an external effect and return the signal to the DAW: bass, leads, atmosphere and effects. This gave the album the sound design signature I was aiming for. This approach helped me to create with artistic freedom and to express my emotions fully through the machines. Some tracks are almost 14 minutes long, it was a journey to create it and I hope you will experience this journey listening to it. Q: We imagine you’ve been playing these tracks for a long time now, how is the crowd reaction to the new music? 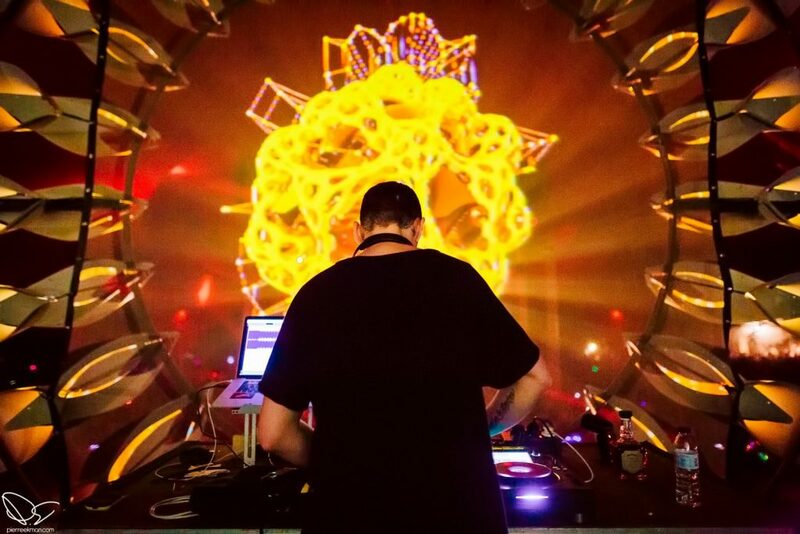 Well, sometimes the floor connects instantly to the music and we’re all one, sometimes it takes a track or two for ppl to tune in, as it is very different from the definition of modern “psytrance”, but it’s always an adventure, always.